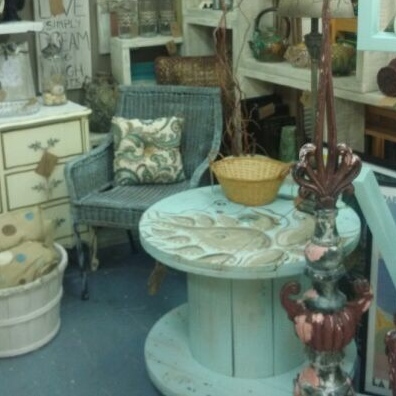 We build and enhance numerous original pieces that serve as garden & patio options. We are very proud of our creations, and you can see some of them below. 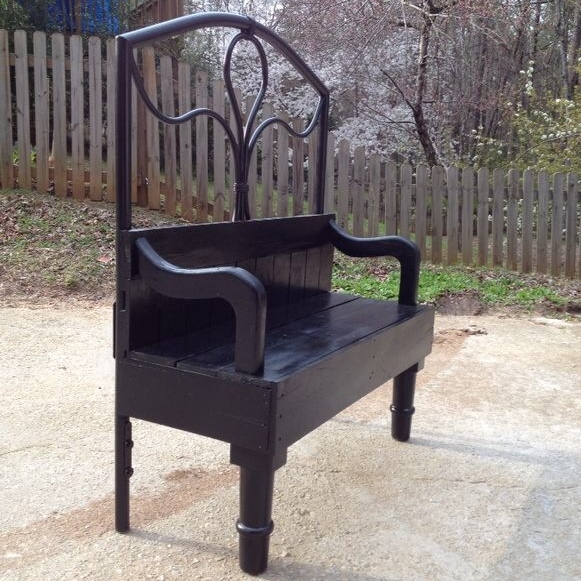 Metal headboard & salvaged pallet wood make up this custom built bench. 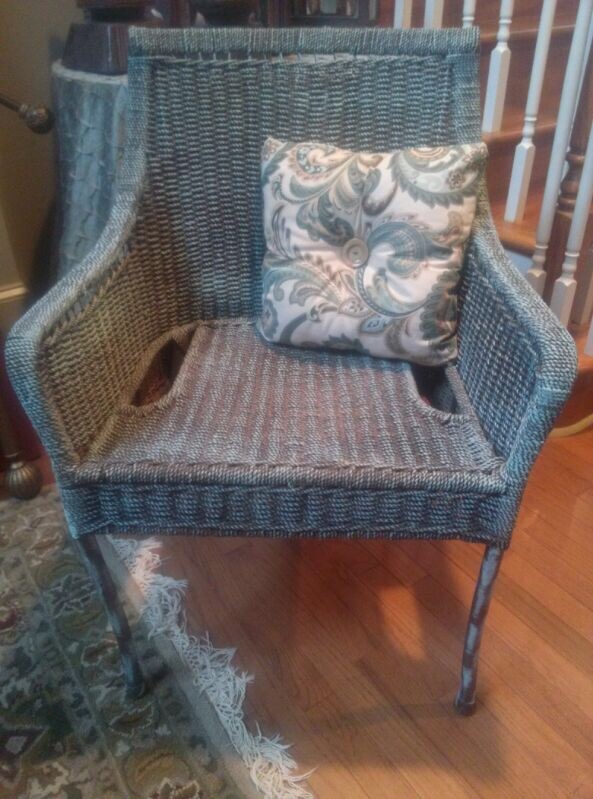 Custom painted rattan chair and hand made pillow with antique button accent. Hand crafted play table from salvaged materials. Planters in a variety of sizes hand crafted from salvaged pallets, naturally aged. 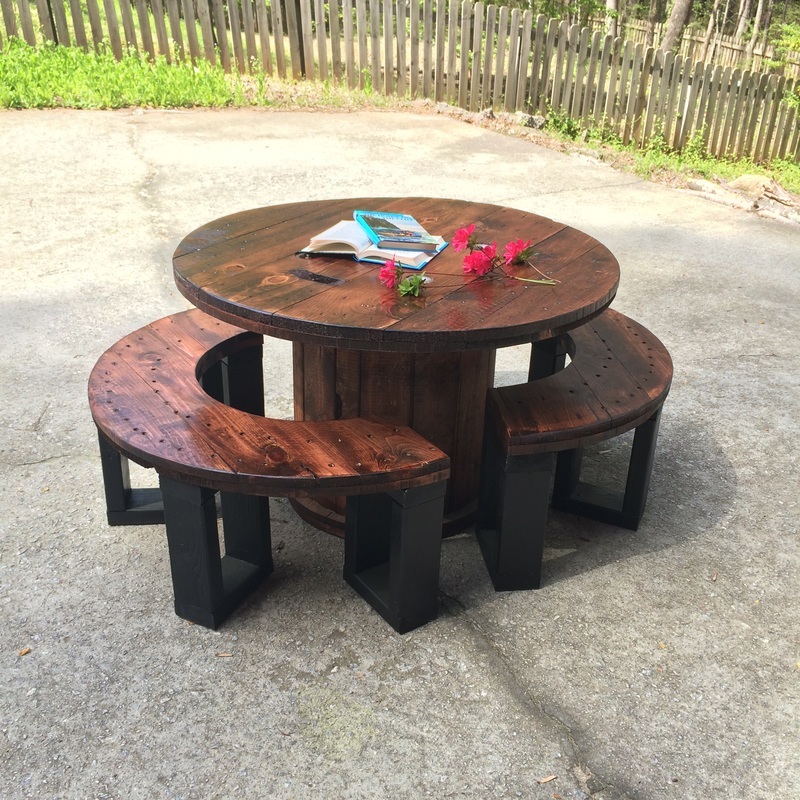 Upcycled electrical spool-turned-table with custom paint. Bench & planters hand crafted from salvaged pallets, naturally aged. 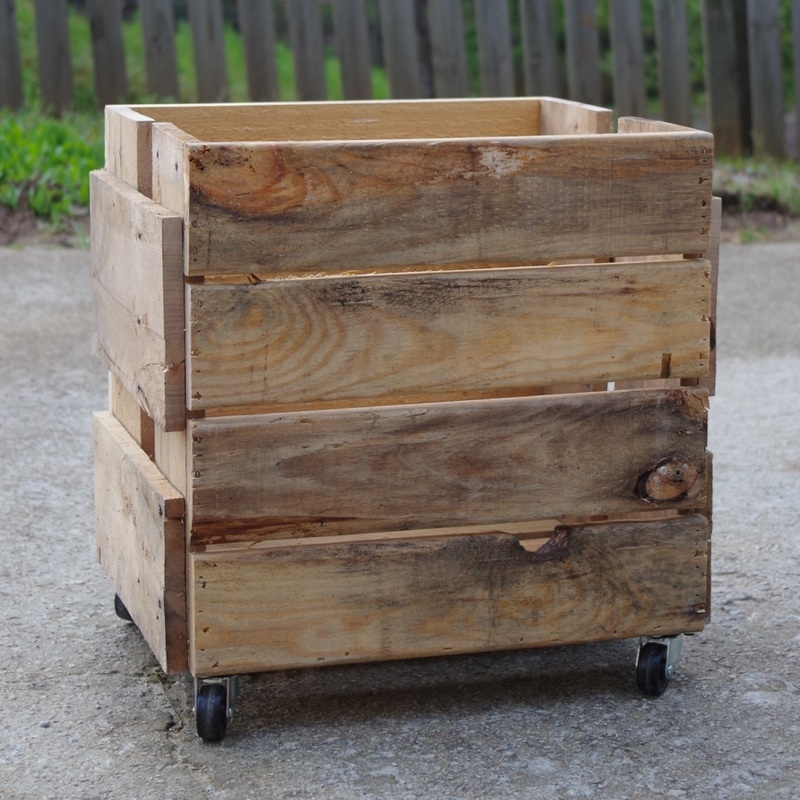 Rolling planter/storage box custom built from salvaged pallets.